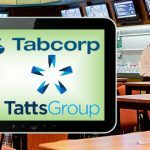 Online gambling firms opposing the in-play betting carveout offered to Tabcorp and Tatts Group gain unlikely allies in Xenophon, church groups. 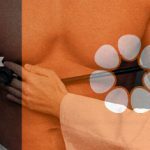 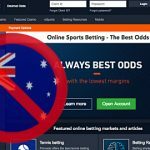 Australia's online-only bookmakers protest a loophole in new gambling legislation they say gives Tabcorp and Tatts an in-play betting advantage. 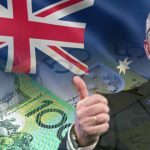 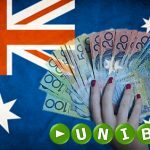 Unibet says Australian government is fooling itself if it thinks banning online in-play sports betting will prevent punters from doing it. 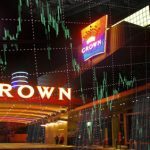 Australian bookmaker spending on TV adverts during sports broadcasts rises 25%; William Hill Australia unveil Double Down in-play feature. 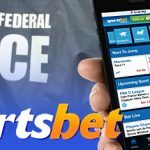 Australian communications regulator refers Sportsbet's online in-play betting app to Australian Federal Police for violating gambling law. 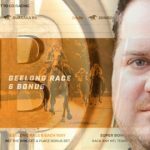 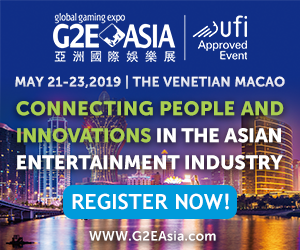 Australia's Northern Territory sends online licensees a letter suggesting in-play betting apps may survive past July 8 deadline.